WICHITA, Kan. (AP) – Winter wheat planting in Kansas is almost finished. 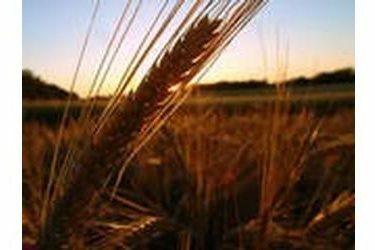 The National Agricultural Statistics Service reported Monday that 93 percent of the wheat has been planted in the state. About 82 percent has now emerged. Kansas farmers were also busy bringing in fall crops during the past week. About 86 percent of the corn crop has now been harvested. About 52 percent of the sorghum and 72 percent of the soybeans have also been cut. The sunflower harvest is 43 percent complete.